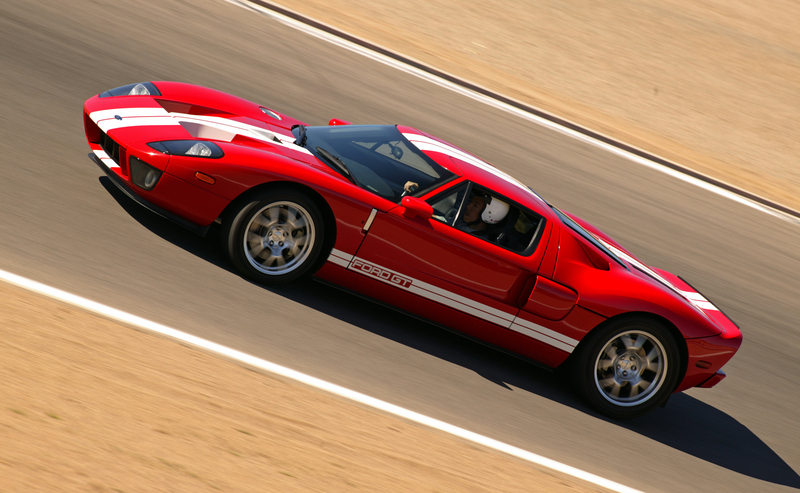 One of the best things to happen to the 2005-2006 Ford GT was its compressed production timeframe. The car was supposed to be made for 3 years, from 2004-2006, at 1,500 a year. But the intitial production process ran into unexpected issues and the GT didn’t begin volume assembly until 2005. Ford could have made it a 2005-2007 model, but with new side impact standards starting in 2007 it would have meant adding costly side airbags and/or door strengthening to what was already a high-cost, low-profit, low-volume model. So the 2005 and 2006 Ford GT was limited to 2 years of production and 4,038 total units. When that generation Ford GT arrived it was one of the top performance cars you could buy. And when it left 2 years later it was still one of the top performance cars you could buy (winning the first ever Car & Driver LIghtning Lap event in 2006). 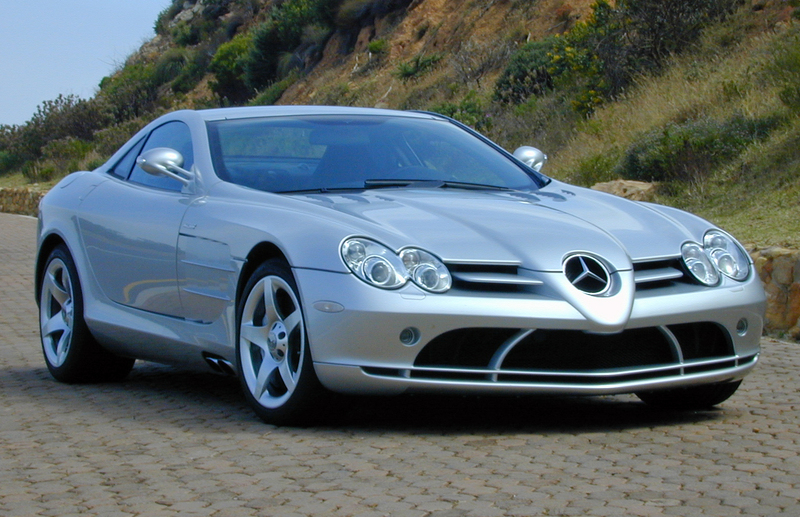 In contrast, when Mercedes-Benz introduced the McLaren SLR in 2003 it had a starting price of $450,000 and was slated for 7 years of production at 500 a year. I was at the press introduction and immediately knew the price and production run didn’t compute. It was too many cars for too many years. It was easy to predict that by the time year 7 arrived the SLR would be obsolete in terms of performance, and nobody would want one at that price. To put it bluntly — I was 100% right. The SLR had the usual “first-on-the-block, gotta-have-it” over-monied buyers willing to pay more than MSRP. But that group was small and didn’t last long. By its third year M-B was struggling to move the SLR, even after a convertible version joined the line up. 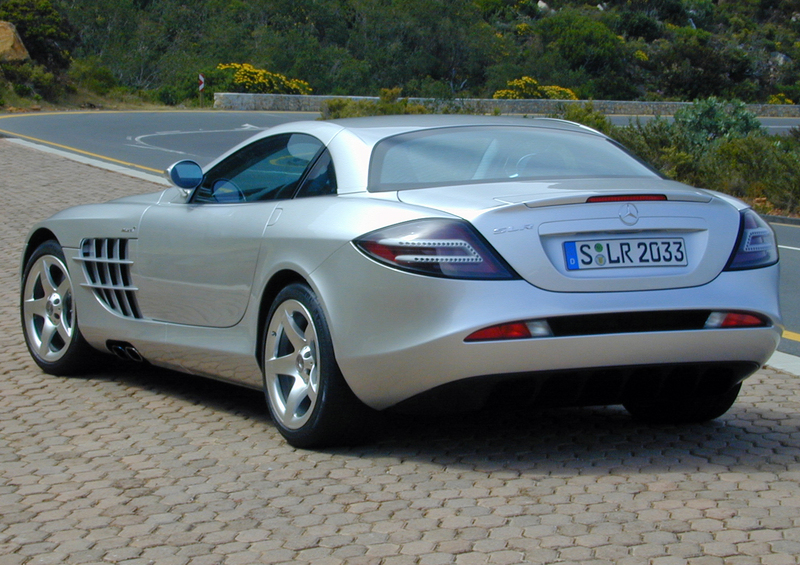 Mercedes-Benz killed the SLR production run after 6 years and just over 2,100 units. On the used market these cars still sell for well below original MSRP. Thankfully, the new Ford GT is not the Mercedes-Benz McLaren SLR. First, it’s a well-executed supercar that’s already won Le Mans and the GTLM manufacturers title. The McLaren SLR weighed too much, never had a racing pedigree and didn’t drive particularly well. 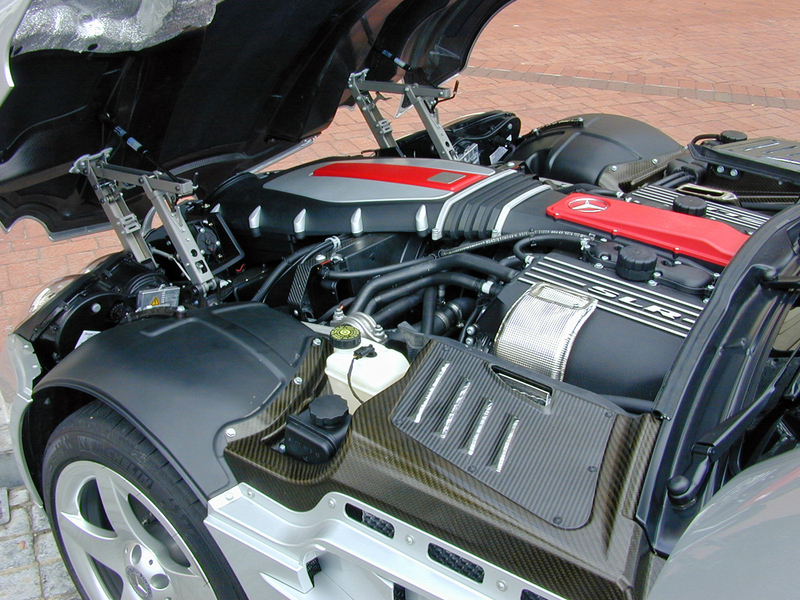 The race-oriented carbon-ceramic brakes were terrible on the street, and despite its carbon-fiber construction the SLR still weighed almost 4,000 pounds. Also, 1,350 Ford GTs is still far less than the 3,500 units Mercedes-Benz originally planned — and then abandoned — for SLR production. 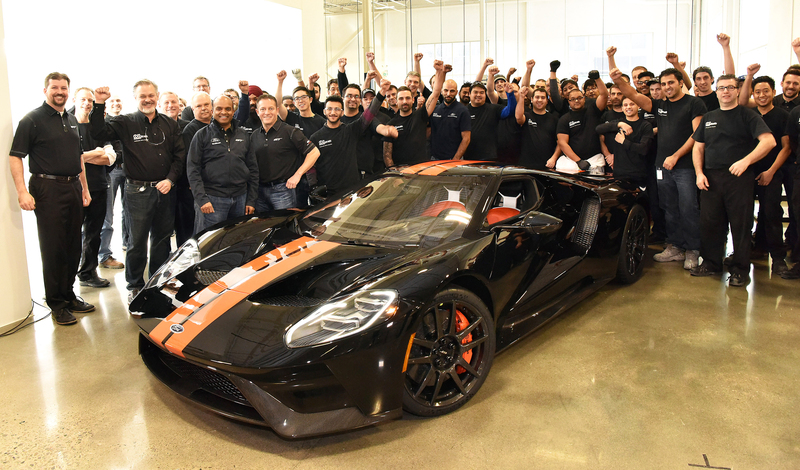 BUT — the long production run means the Ford GT will be going up against cars engineered and developed well after it was engineered and developed. If Car & Driver’s Lightning Lap is your personal benchmark of supercar performance the Ford GT has already been de-throned after holding the top spot for about 6 months. How will it stack up against the supercars of 2022? 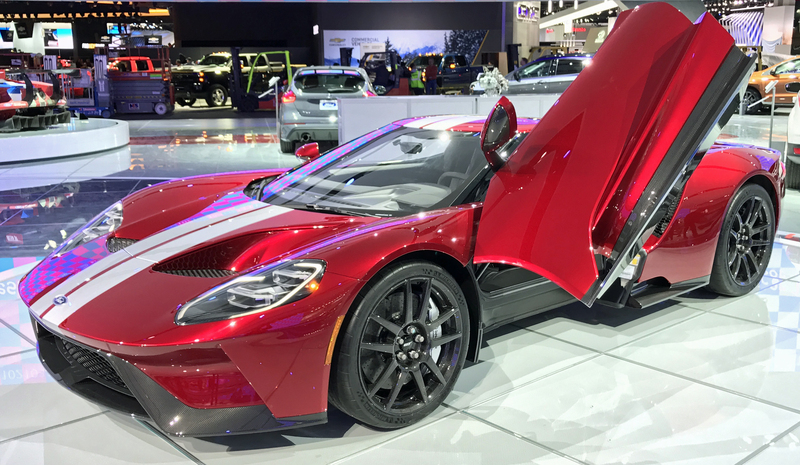 Of course plenty of die-hard Ford GT fans are now screaming at their computer screen — “SHUT UP!! I DON’T CARE ABOUT OTHER PERFORMANCE CARS OR SOME STUPID MAGAZINE TEST!!! THE FORD GT IS THE COOLEST CAR EVER!!! !” Good for you, that’s basically how I feel, too. And anyone buying a supercar thinking “this is the fastest car now and will be the fastest car forever” is an idiot. Time moves on and performance benchmarks continually get eclipsed by newer models. 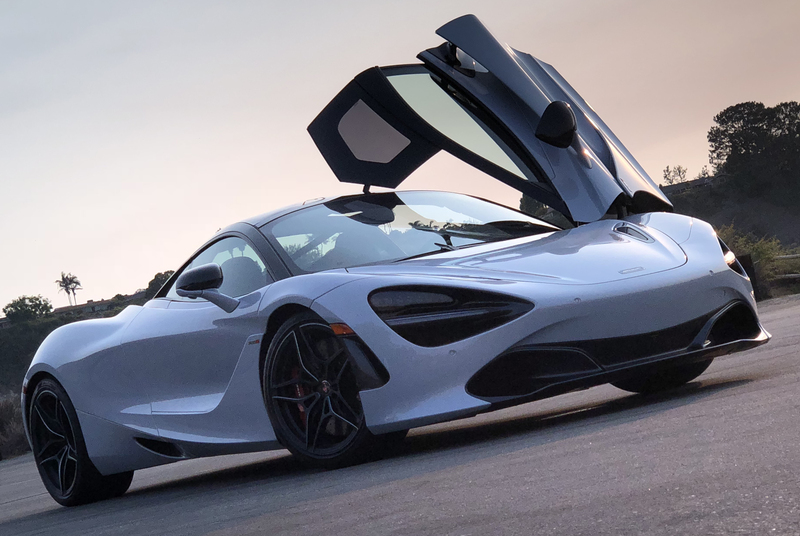 However, I also know a supercar’s image (and long-term value) is based on its standing in the performance car spectrum when it was new, as well as factors like racing pedigree and heritage. 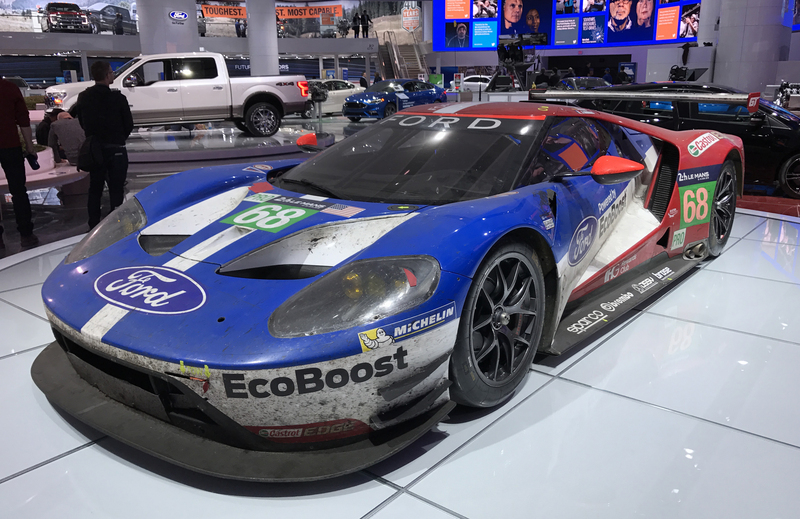 The Ford GT already has racing pedigree and heritage. That can never be taken away. But I would still love to see it enter and depart the supercar scene at or near the top of the supercar performance spectrum, just like the 2005-2006 Ford GT did. Happy to have you stop by Ron! I always enjoy your work, Karl, and look forward to reading more. Cheers.